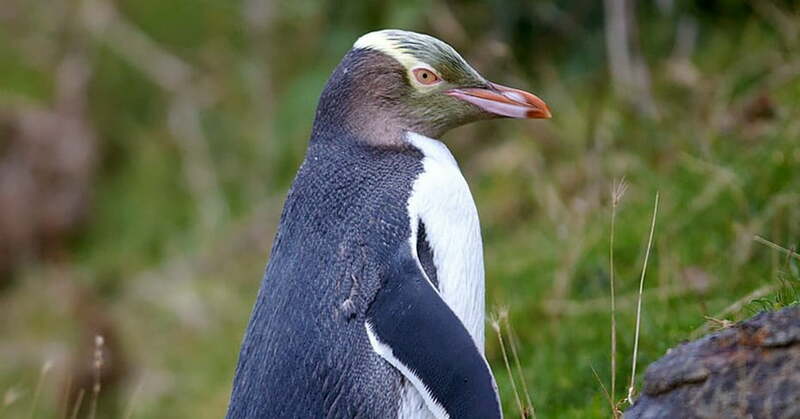 Discover the rare creatures that live on and around Dunedin’s Otago Peninsula, then enjoy great food and shopping in the historic city centre. 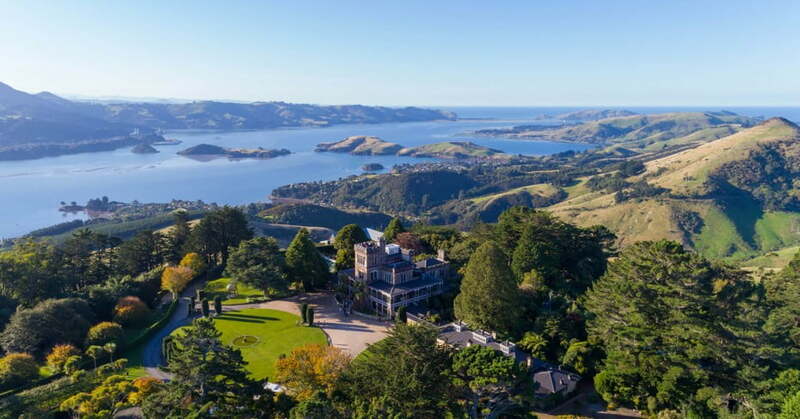 The first thing you’ll notice about Dunedin is the impressive Classical and Neo-Gothic architecture, but this city’s special secret is the Otago Peninsula – a natural wonderland that’s home to colonies of fur seals, albatrosses and rare yellow-eyed penguins (hoiho). There are little blue penguins (korora) living here too. 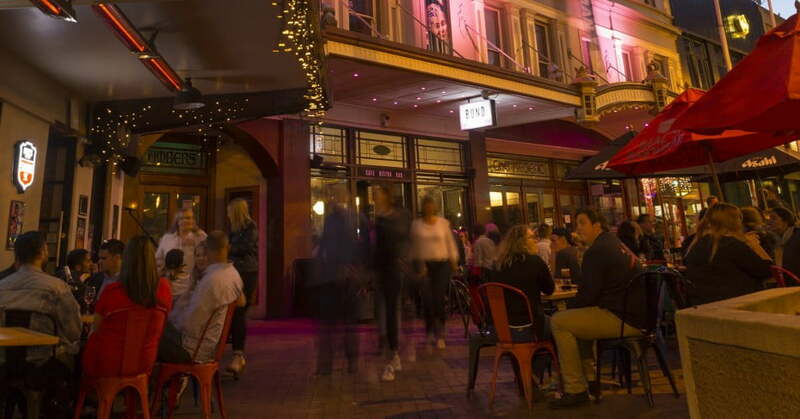 Dunedin also has a fantastic cuisine culture that includes award-winning restaurants, craft breweries and a farmers’ market. And make sure you leave time to shop for lamb’s wool, angora and merino possum knitwear.